© Andrei Talbot. All rights reserved. 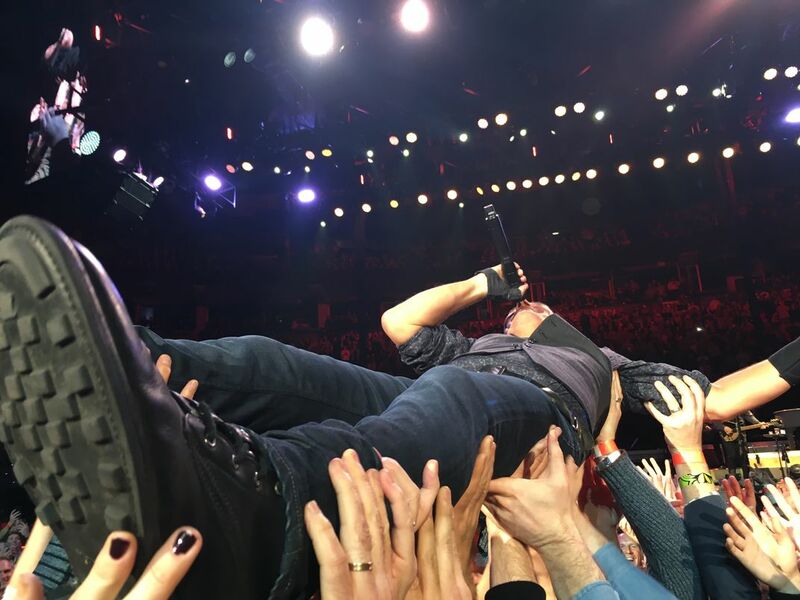 Bruce Springsteen crowd surfing at the ACC in Toronto, February 2016. Date Uploaded: Feb. 25, 2016, 2:47 a.m.